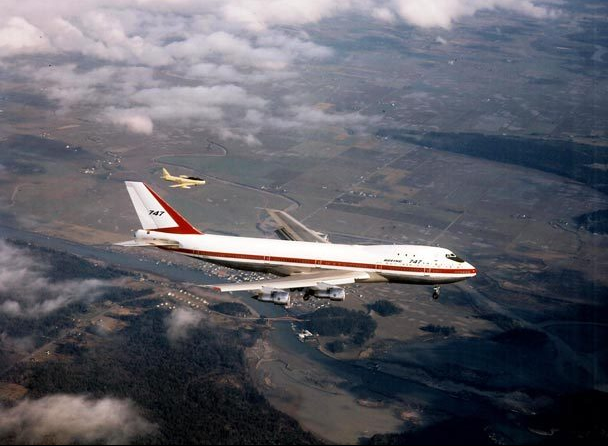 12 December 1991: In which a Boeing 747 goes supersonic. 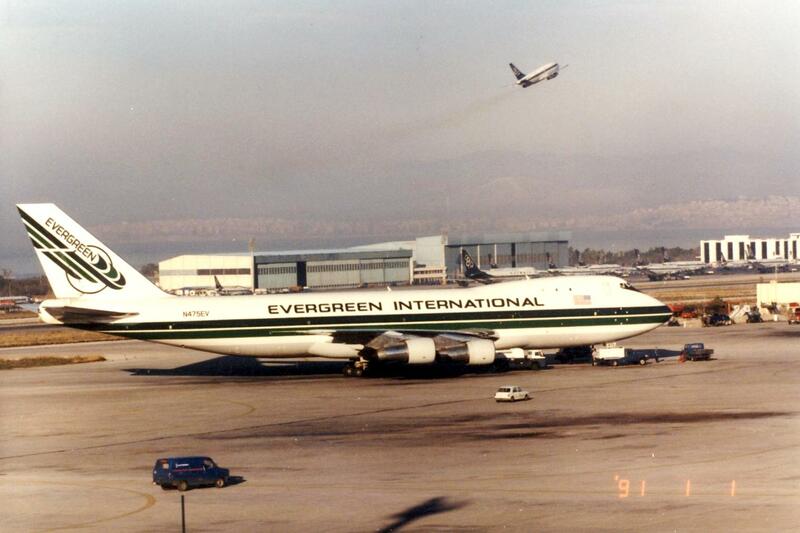 12 December 1991: A Boeing 747 freighter operated by Evergreen International Airlines was en route from New York’s John F. Kennedy International Airport (JFK) to Tokyo, Japan, with an intermediate stop at Anchorage International Airport (ANC), Alaska, U.S.A. 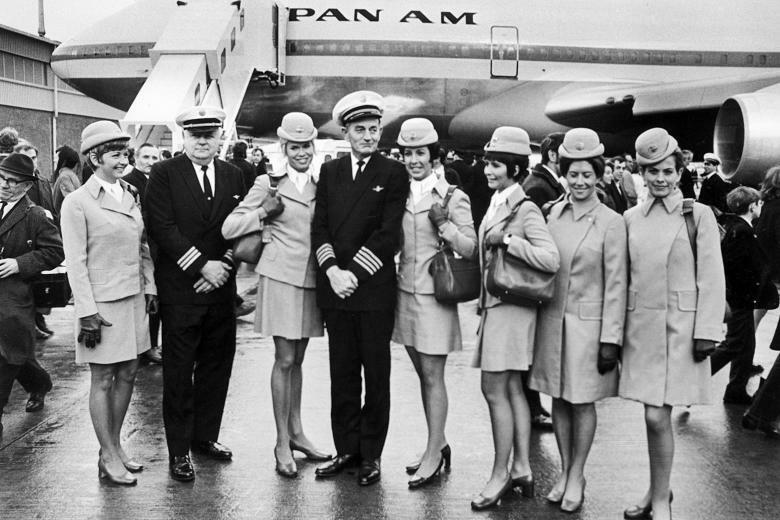 The 747 had a flight crew of six and no passengers. 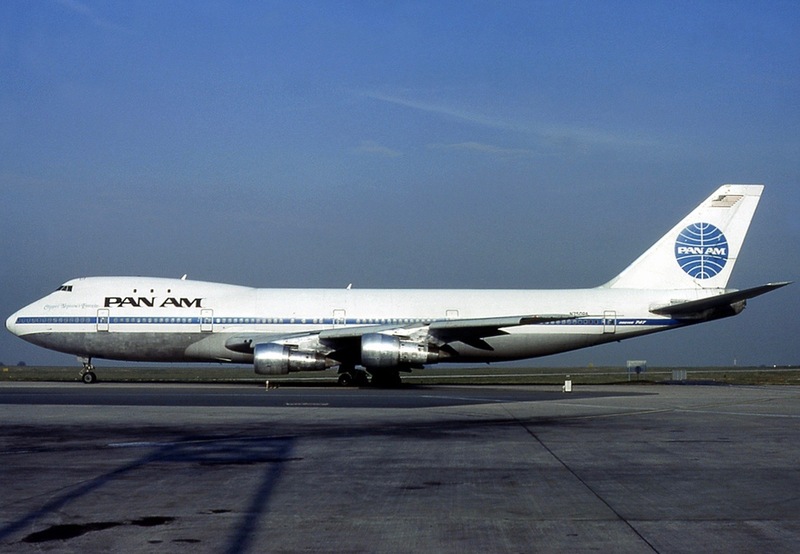 At about 5:20 a.m., Central Standard Time (11:15 UTC), the 747 was cruising at Flight Level 310 (31,000 feet/9,449 meters) near Nakina, a small village approximately 150 nautical miles (173 statute miles/278 kilometers) northeast of Thunder Bay, Ontario, Canada. 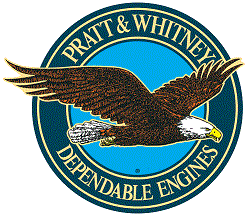 The flight crew observed that the airplane’s Inertial Navigation System (INS) FAIL warning lights were on. 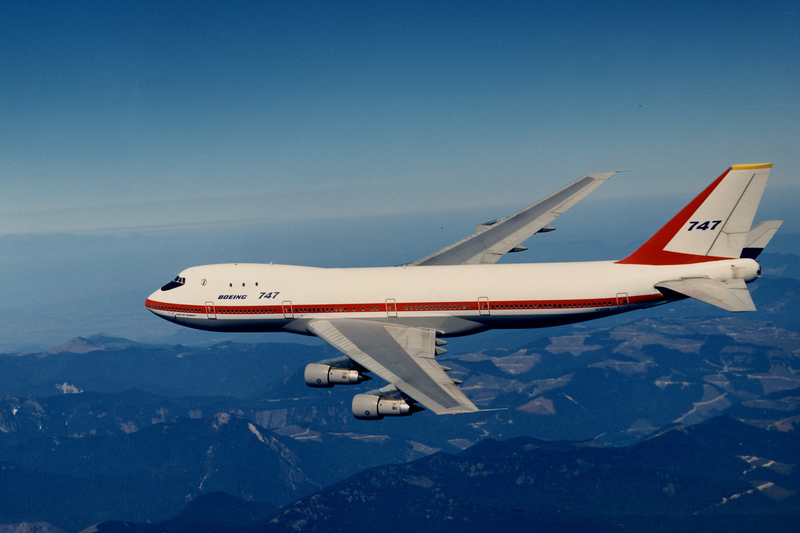 Checking their instruments, they found that the 747 had entered a 90° right bank and was in a 30°–35° descent. It was rapidly losing altitude and gaining speed. Before the crew could recover, N475EV had lost over 10,000 feet (3,048 meters) and reportedly reached 0.98 Mach in its dive. After regaining control of the 747, the crew made an emergency landing at Duluth, Minnesota, at 5:43 a.m., Central Standard Time. On inspection, a large hole, approximately 3 feet × 15 feet (0.9 × 4.5 meters), was found in the leading edge of the right wing, inboard of the Number 3 engine. Three sheet metal panels had torn off, then struck the right horizontal stabilizer, denting its leading edge. On landing, a flap on the left wing fell off. 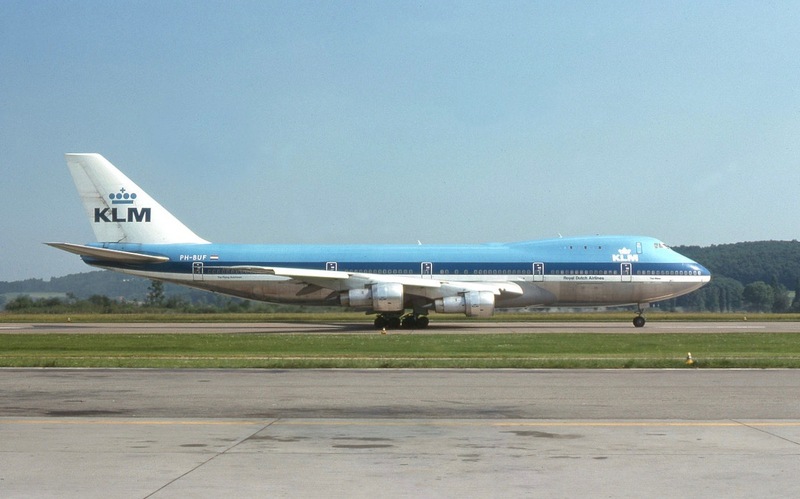 Canadian authorities are scrutinizing the automatic flight controls of a Boeing 747-100 jumbo jet after the plane inexplicably rolled 90 degrees to its right and dove two miles at near-supersonic speed. The incident occurred last Thursday as the plane, a passenger jetliner converted to a freighter, was cruising at 31,000 feet above Nakina, Ont., on a New York-to-Anchorage flight. The jet is owned and operated by Evergreen International Airlines, based in McMinnville, Ore. The pilots righted the craft at 22,500 feet, then made a safe emergency landing at Duluth, Minn.
None of the six Evergreen employees on board, including the three-member flight crew, was injured, according to Dave McNair, investigator for the Transporation Safety Board of Canada. 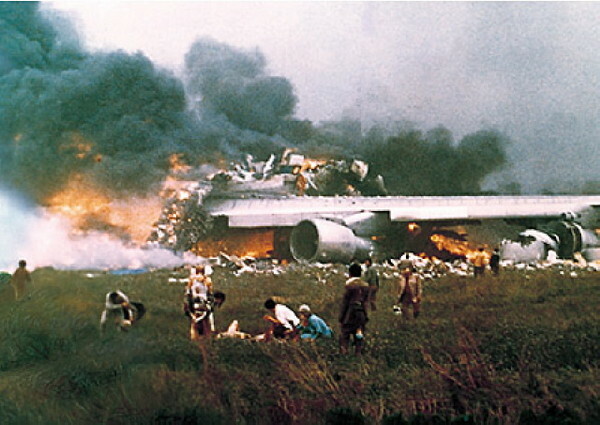 McNair said the jumbo jet’s four turbofan engines functioned properly. He said a broad investigation would take several months and will include an examination of the sophisticated computers designed to fly the plane automatically for most of the flight. “What we’ll be doing is looking at the entire autopilot logic and any associated logic,” he said. 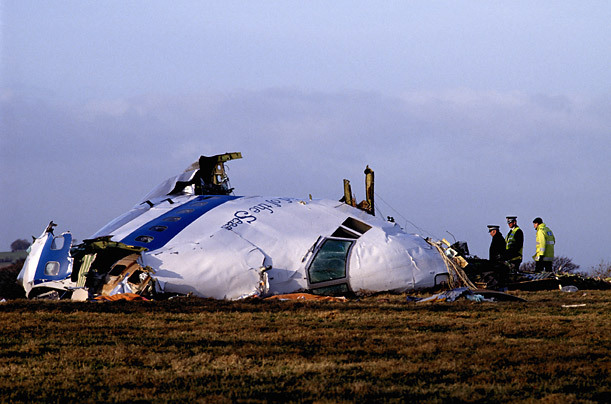 At some point during the incident, three large panels beneath the leading edge of the right wing tore off, leaving a 3-by-15-foot hole on the forward, inboard section of the right wing. The panels damaged the right flap (located on the trailing edge of the wing) and dented the right-side forward edge of the horizontal tail section, according to McNair and Boeing spokesman Chris Villiers. Upon landing, part of the left flap came off, as well, Villiers said. 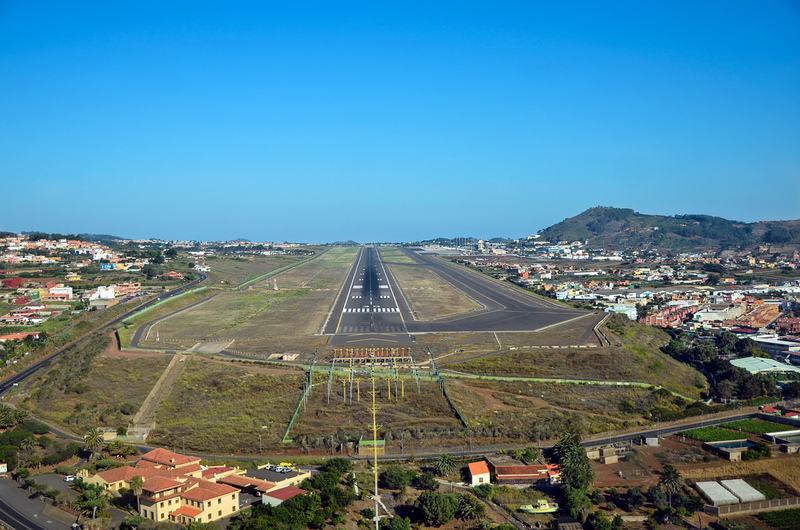 Authorities said it was unclear whether the panels from the right wing came loose first and, thus, precipitated the roll and dive, or if the parts shook loose as the plane careened at a 30- to 35-degree angle of descent – more than three times a normal rate of descent. McNair said age of the 21-year-old aircraft is not believed to be a factor. The 747-100 is designed to withstand a top speed of Mach 0.92 – nine-tenths the speed of sound, or more than 500 miles per hour at that altitude. 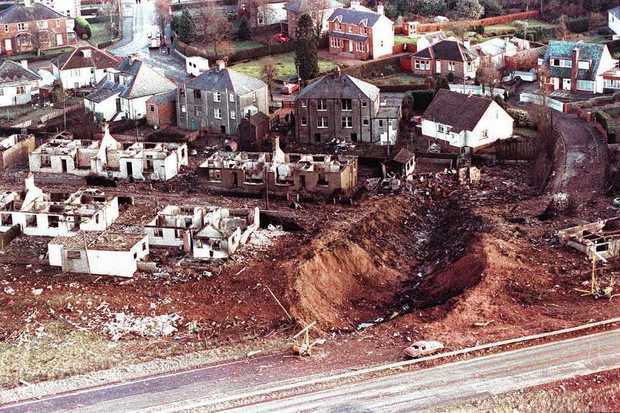 McNair said the plane reached speeds faster than that during the dive, but he could not confirm reports that it reached Mach 1.25, because precise information from the flight-data recorder was not immediately available. 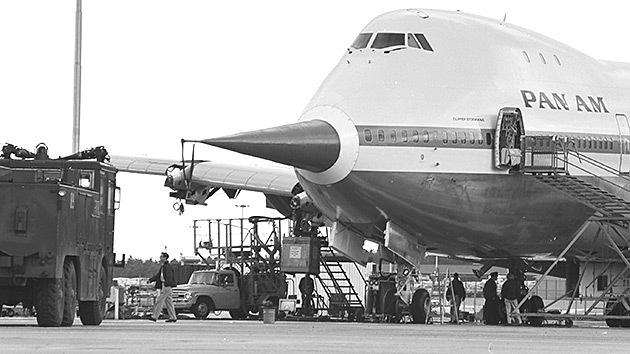 The Evergreen incident occurred on the same day that whistleblower Darrell Smith, a former Boeing 747 computer analyst, made public an internal Boeing audit outlining major flaws in a software program used by a computer that senses the position of key moving parts on the Boeing 747-400, an advanced version of the 747-100. 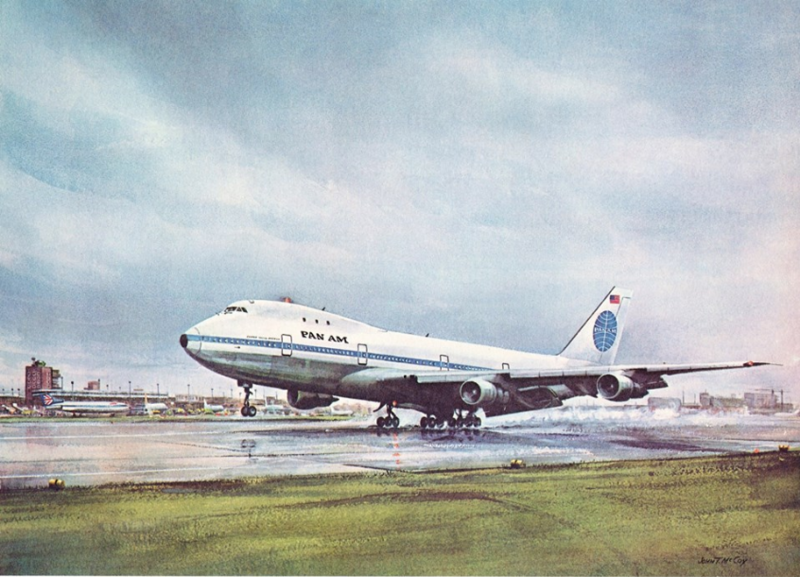 Boeing officials said the computer Smith reviewed on the 747-400 doesn’t exist on the 747-100. 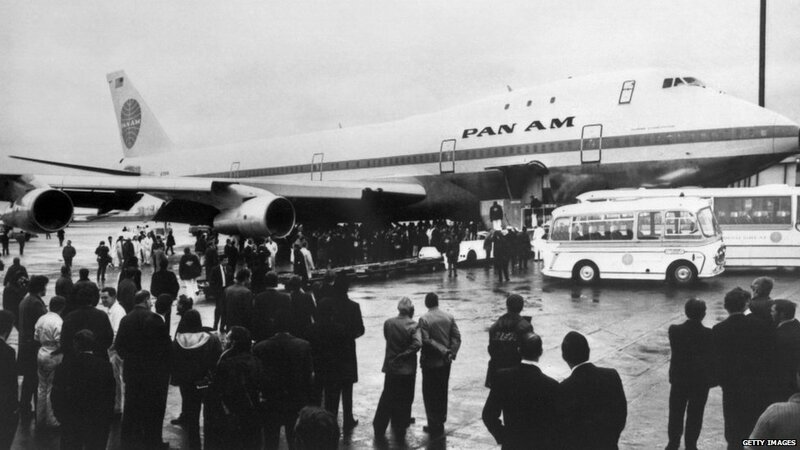 The Evergreen plane was one of the first delivered from Boeing’s Everett plant in July 1970 to Pan Am. — Last May, an electronically controlled engine-braking device, called a thrust reverser, inexplicably deployed as a Lauda Air 767-300ER jetliner climbed away from Bangkok, instantly flipping the plane into a supersonic crash dive. 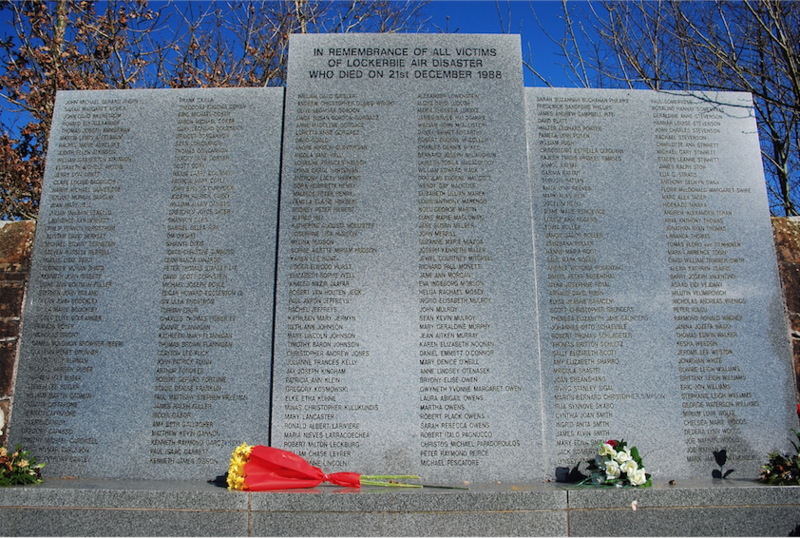 All 223 on board were killed. Authorities still do not fully understand how a stray electrical signal, vibration or some other phenomena could have deployed the reverser. Meanwhile, Boeing has steadfastly declined to answer a call by the National Transportation Safety Board to upgrade pilot instructions on what to do if a reverser warning light illuminates in the cockpit during flight. Electronic reversers are used on all Boeing jetliners delivered in the past few years – nearly 1,700 planes all told. — Last February, Hoot Gibson, a former Trans World Airlines pilot revealed nine complaints from pilots citing major control problems on Boeing 727 jets apparently related to a random, mysterious malfunction of the autopilot computer. Gibson has waged a 12-year battle with the NTSB and Boeing to clear his name of allegations that he caused a TWA 727 to careen dangerously from a high altitude by attempting to improperly manipulate the controls to enhance the plane’s performance. 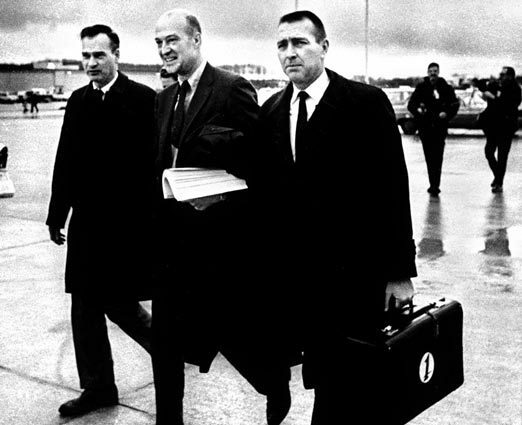 Gibson, who wrestled back control of the plane at the last minute, maintains that a flaw in the autopilot triggered the dive. The NTSB ruled that the pilots should have noticed the stuck rudder and, in any case, should have followed through with the takeoff, even with the stuck rudder. Two passengers were killed as the plane ditched into Bowery Bay. The ruling upset pilots who felt little credence was given to scores of reports of problems with a new type “rudder trim.” Reports from pilots said it was moving the rudder without being commanded to do so. Copyright © 1991 Seattle Times Company, All Rights Reserved. Following the December 1991 incident, N475EV was repaired and returned to service. 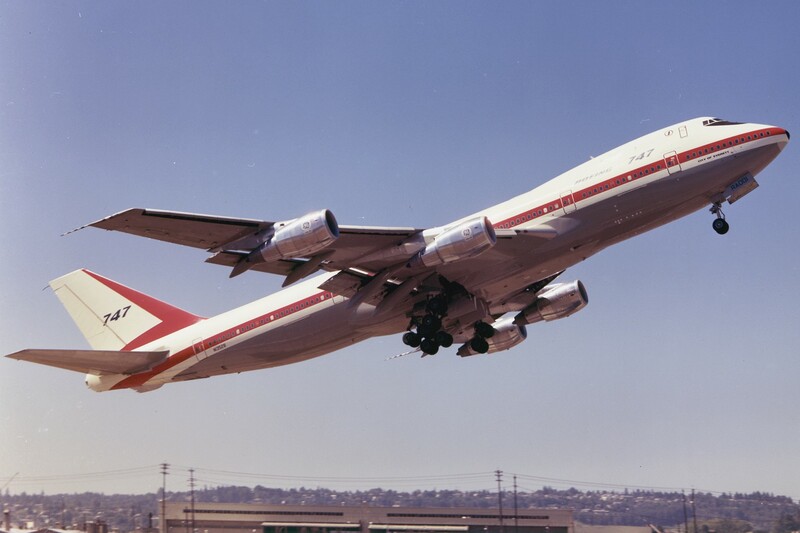 Boeing 747-121, serial number 19638, line number RA003, had made its first flight on 11 July 1969. 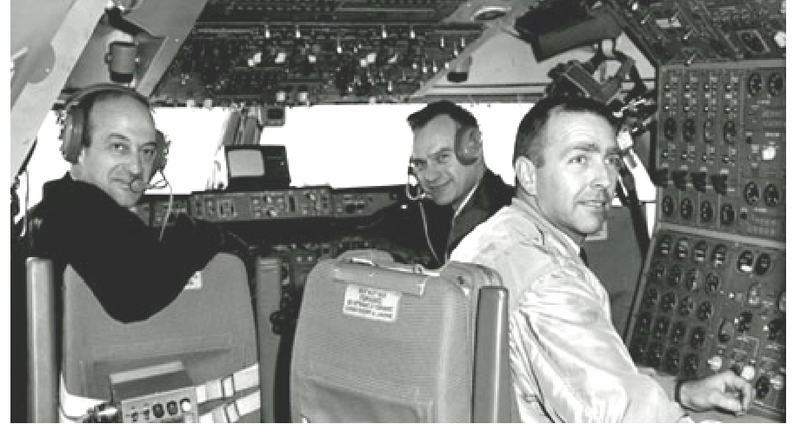 Boeing used the aircraft for flight and certification testing. 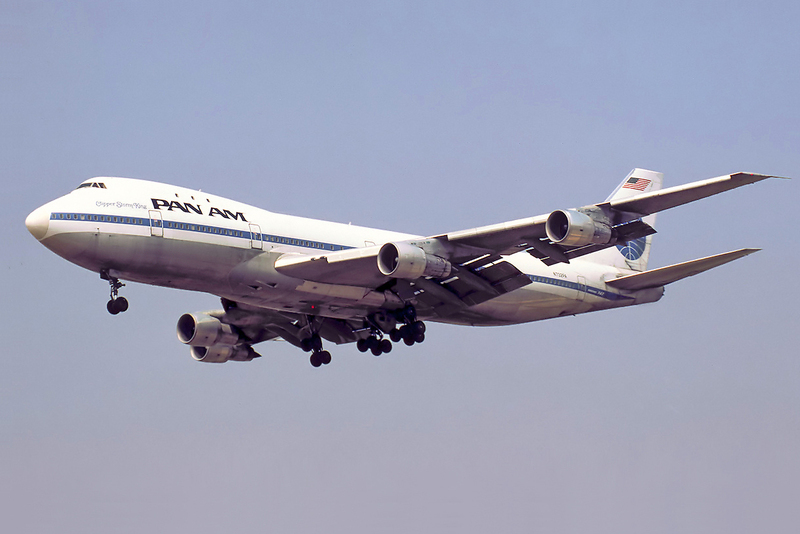 On completion of these tests, it was to be flown to Boeing’s Renton plant to be modified to production standards, refurbished, and then delivered to the new owner, Pan American World Airways. 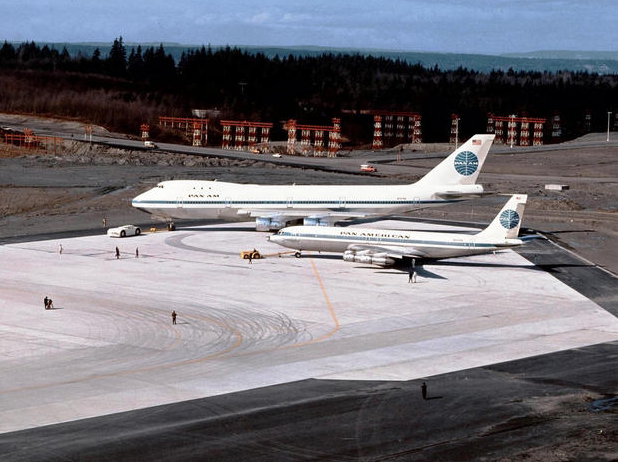 While landing on Runway 15 at Renton Airport, at 11:11 a.m., 13 December 1969, 19638 struck an embankment about 20 feet (6 meters) short of the runway. 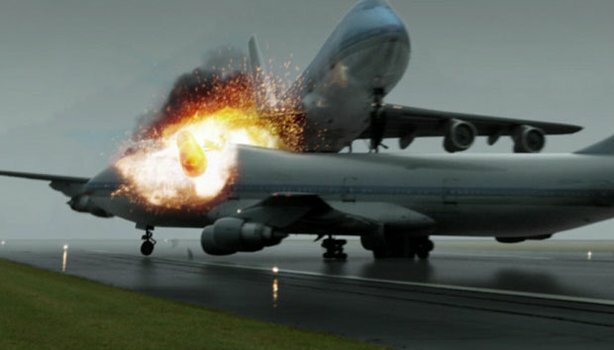 None the 11 Boeing employees on board were injured. The Number 3 and 4 engines were damaged and caught fire. The right landing gear was pulled backward, but held to the wing by linkages and actuators. The flaps on the right wing were damaged. The right wing’s lower surface was punctured. The fires were quickly extinguished. 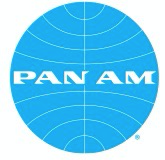 Pan Am operated the airliner for nearly 21 years. It was sold to Evergreen International Airlines, 1 July 1991, and converted to an air freighter at Evergreen’s maintenance depot at Marana, Arizona. It was re-registered N475EV. Evergreen flew N475EV until it was sold to Tower Air, 13 September 1994. 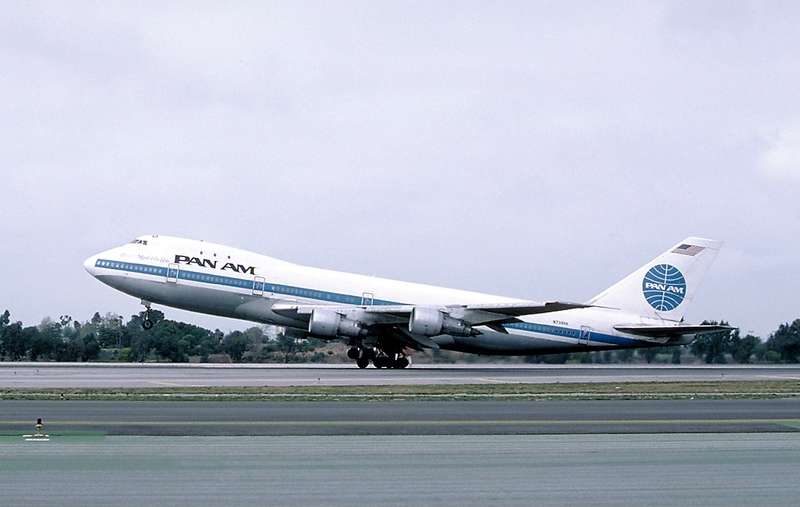 Under new ownership, the Boeing 747 was again re-registered, to N615FF. 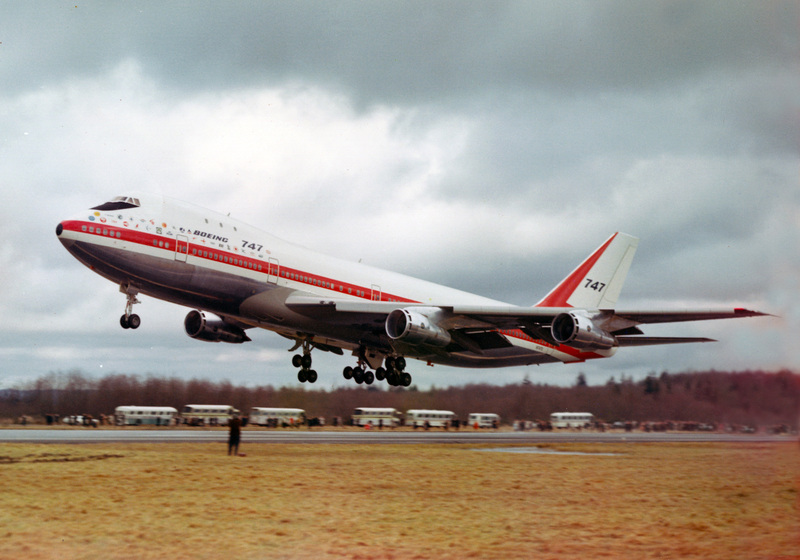 The FAA registered the 747 to Kalitta Equipment LLC, 3 August 2000. The N-number did not change. The airplane’s registration was canceled 30 June 2017.